Tuscaloosa, AL – Zaay Green recorded her first career double-double and No. 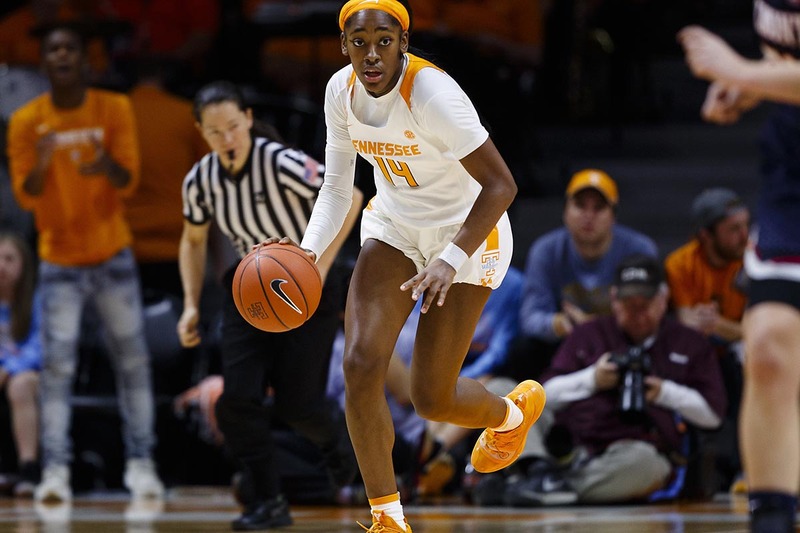 20/17 Tennessee out-rebounded Alabama, 49-44, but it wasn’t enough to overcome a UA team that shot a blistering 50 percent from the floor en route to an 86-65 Tide victory in Tuscaloosa. Sophomore Evina Westbrook was Tennessee’s (12-5, 1-4 SEC) high scorer with 19 points and five assists. Zaay Green finished the day with 14 points and 11 rebounds, while fellow freshman Rae Burrell managed 12 points and seven rebounds. Alabama (10-8, 2-3 SEC) was led by junior Cierra Johnson, who had 17 points and seven rebounds. Ariyah Copeland finished with 16 points and nine rebounds, while Shaquera Wade added 15 points. Nashville, TN – The Nashville Predators had nothing for the Winnipeg Jets tonight in a battle of Central Division rivals as the visitors pounded Nashville, 5-1. 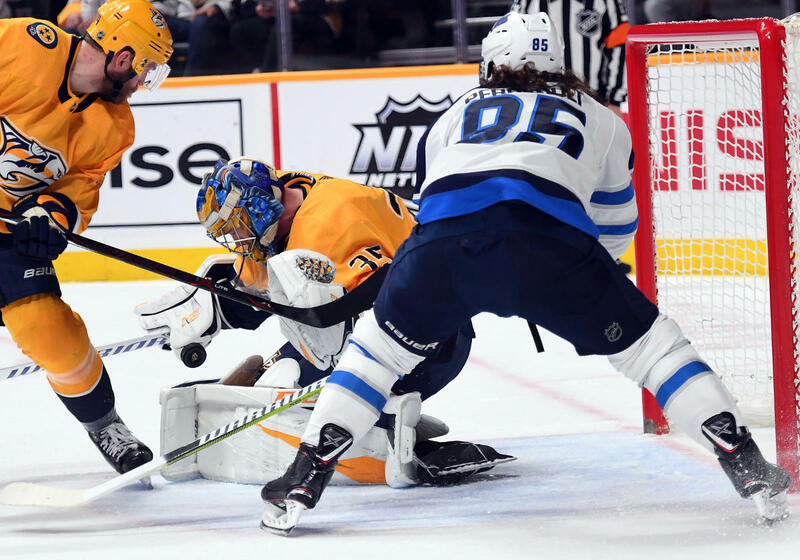 From start to finish, the Jets outskated and outplayed the home team and proved why at this point in the season, they sit atop the division. 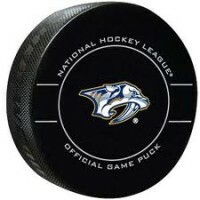 Brendan Lemieux pulled the wool over the eyes of the Nashville defense at 10:09 of the first period, when he faked a shot on the offensive rush, then slipped the wrap around shot past Pekka Rinne for the early 1-0 lead. 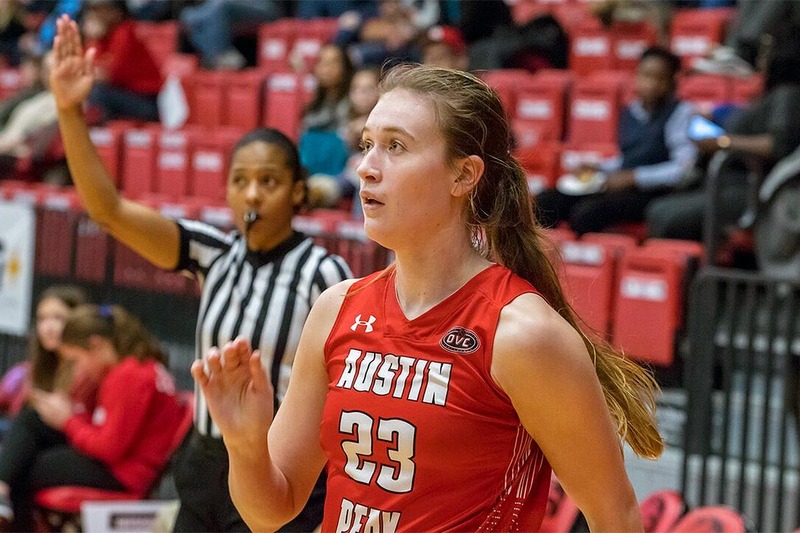 Edwardsville, IL – Austin Peay State University (APSU) women’s basketball team battled valiantly, but were defeated on a last-second shot by SIU Edwardsville, 69-68, Thursday, at the Valadabene Center. The Governors (7-9, 2-3 OVC) used a 13-0 run to close out the third quarter, but fell just shy of their first road win of the season. 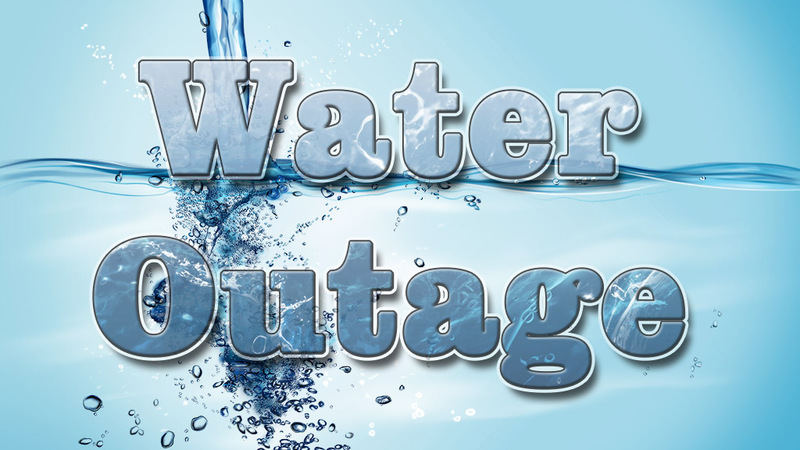 Clarksville, TN – The Clarksville Gas and Water Department has planned a water outage, weather permitting, on Friday, January 18th, at 8:00am on Auburn Drive, Laurel Drive, Warfield Drive and Theresa Drive in the Swan Lake subdivision for water valve replacement. Clarksville, TN – With temperature expected to plunge into the 20s Saturday night, social service agencies are focusing on emergency shelter for people in need. 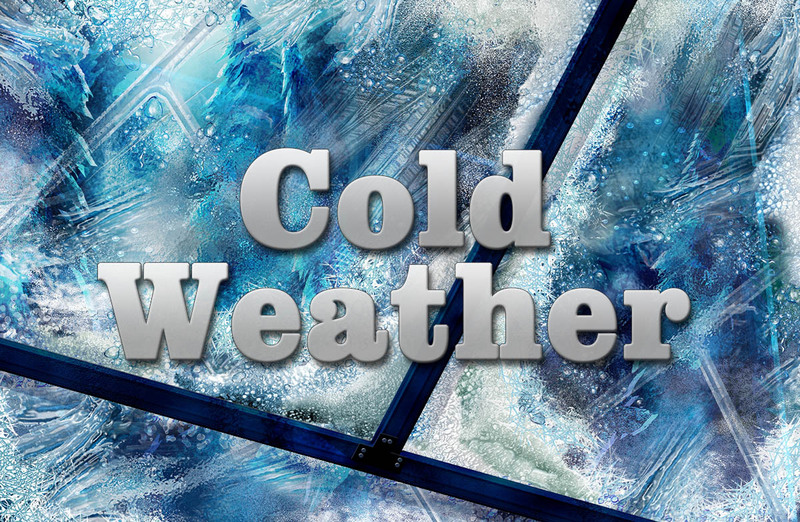 Manna Café Ministries and New Providence United Methodist Church have partnered to open an emergency warming center at 1317 Fort Campbell Boulevard. The shelter will open at 4:00pm Saturday and remain open until Tuesday morning. Manna Cafe, New Providence United Methodist Church warming shelter to open. Clarksville, TN – The Clarksville community came out, in mass, with their hearts and wallets open in support of the Tip A Cop fundraiser for Special Olympics held at O’Charleys, 674 North Riverside Drive. There was $3539 raised for Special Olympics in a single day. 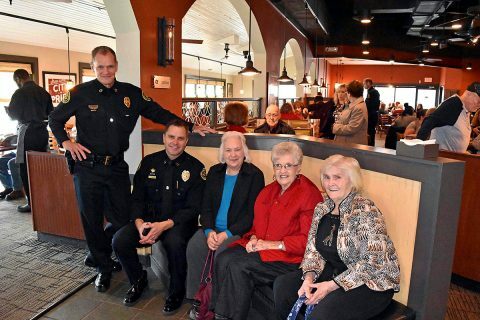 The Clarksville community raised the bar by donating the largest amount ever raised in Tennessee during a Tip A Cop lunch event–$1990, thus raising awareness for Special Olympics Tennessee and the Polar Plunge. Clarksville, TN – Continuing a season-long trend which seemingly mandates that it competes in Nashville every other meet, Austin Peay State University track and field returns to the Music City this weekend for the 2019 Vanderbilt Invitational. 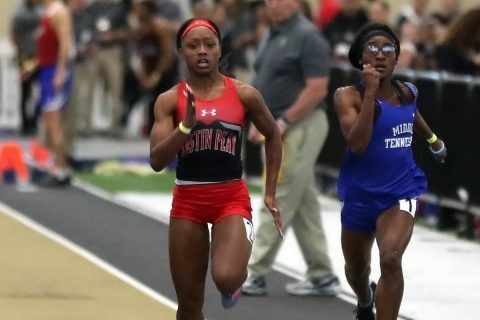 The two-day event begins Friday at Vanderbilt’s multipurpose facility just behind the school’s Outdoor Track and Field Complex between 25th Avenue South and Natchez Trace. 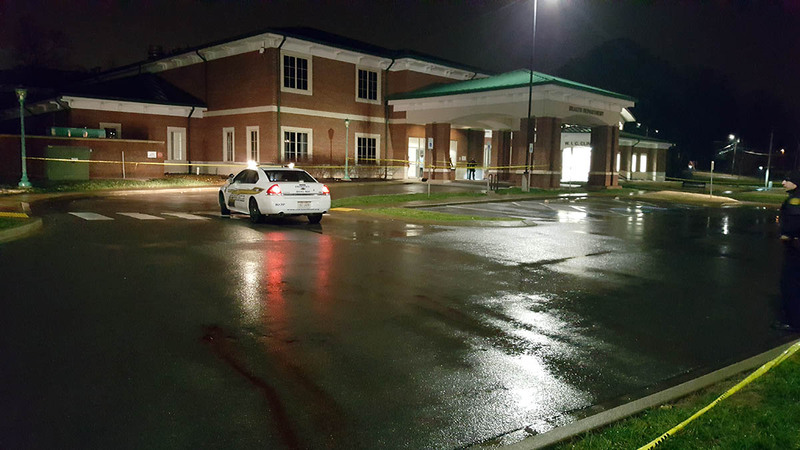 Clarksville, TN – Early this morning, Thursday, January 17th, Clarksville Police received a 911 call about a man laying on the ground in the parking lot outside of the Montgomery County Health Department building, 330 Pageant Lane. The investigation is ongoing and there have been no indications of foul play. CPD are awaiting results from the medical examiner’s officer. Clarksville Police have taped off the Montgomery County Health Department parking lot to investigate an unattended death. Montgomery County, TN – Due to special elections announced last week by the Montgomery County Election Commission, two dates in the 2019 Clarksville-Montgomery County School System (CMCSS) spring semester calendar will be changed to teacher professional development days with no students reporting. 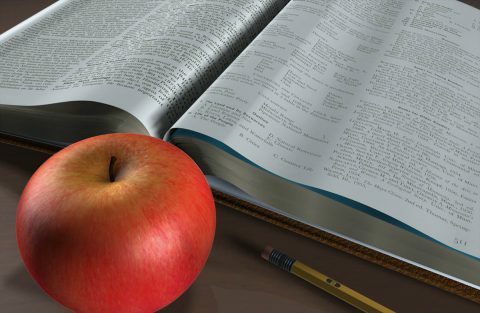 Clarksville-Montgomery County School System’s Spring Semester Calendar changes due to special elections. 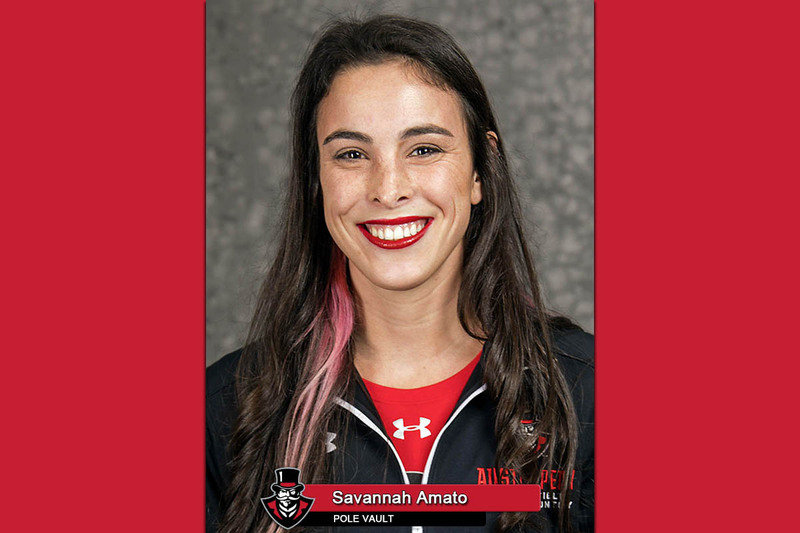 Brentwood, TN – For the second week in a row, Austin Peay State University (APSU) pole vaulter Savannah Amato has been named Ohio Valley Conference co-Female Field Athlete of the Week.